What is the Junior League Legacy? The Junior League of Greater Fort Lauderdale has created several of Broward County's top charitable organizations. Over our 80 year history, we have invested millions of dollars, matched by millions of volunteer hours, in improving the lives of our neighbors right here in Broward County. 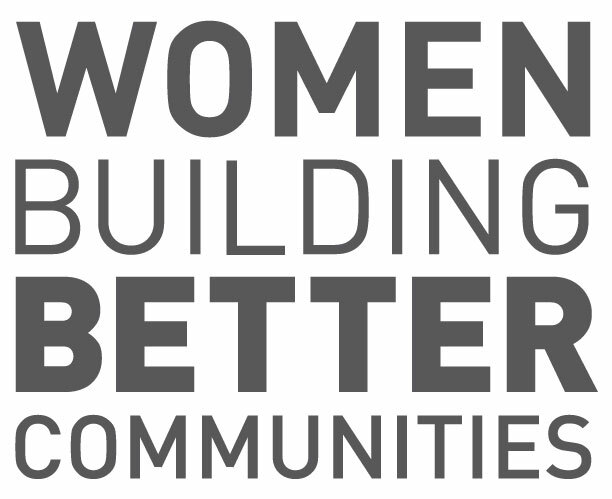 We have trained thousands of women to address community needs and to take on leadership roles at every level. The Junior Leagues are organizations of women committed to promoting voluntarism, developing the potential of women, and improving the communities through the effective action and leadership of trained volunteers. Our purpose is exclusively educational and charitable. Dedicates resources to projects that most positively impact families and children. Junior League members extensively research community issues, needs and challenges. Members then select a project and dedicate resources to solving the problem. More than 50 organizations have benefited from the Junior League's assistance. More than 17,517 hours of volunteer time annually dedicated to community service projects (valued at more than $316,000 in manpower). Net revenues from Junior League fundraisers top $100,000 annually. The Junior League supports its projects through extensive volunteer time and expertise, as well as effective collaborations with other organizations in the community, solicitation of grants, community fundraising events and fund development. Each year the League researches and initiates projects or expands services in response to community needs. Typically projects are supported with financial, administrative and volunteer assistance until they become self-sufficient or responsibility is assumed by an appropriate agency. Childhood Fitness and Nutrition - Programs to successfully address the obesity epidemic as it affects children living in Broward County through nutrition education and the promotion of a physically active lifestyle. Kids in the Kitchen - Through weekly afternoon cooking clubs, children learn the basics of nutrition and how to prepare simple, nutritious and economical snacks. We have partnered with the Salvation Army to conduct an eight week nutrition and cooking class with a group of 1st, 2nd and 3rd grade children. Project Development - Conducting community research to uncover an unmet need that the Junior League can support through its volunteer efforts and fundraising dollars. As a training organization committed to preparing women for effective lifelong volunteer service, the Junior League provides specific leadership development and skills training opportunities, as well as hands-on experience. The costs associated with our two-fold purpose - training and community service - are met through membership dues and fundraising activities. Our membership dues and financial contributions more than cover all administrative costs of the organization; therefore, we can ensure that all financial support garnered through our fund development efforts are returned to the community. Please take a look at our Fundraisers under the Fundraisers section of our website.